Picture taken from Woody Point, Queensland, Australia. Most afternoons the rowers launch their boats from the Woody Point Boat Club. 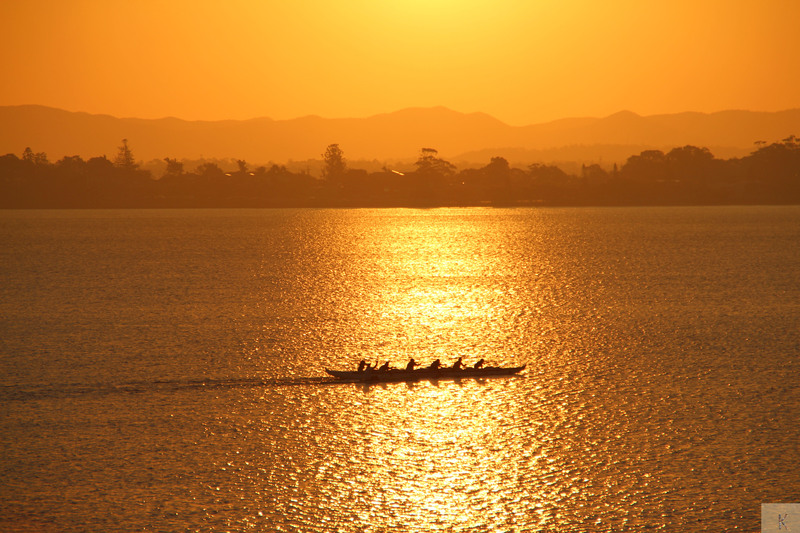 This entry was posted in Photography and tagged Australia, Golden Hour, Photography, Rowers, Woody Point. Bookmark the permalink. Thanks Jet 🙂 It really was such a golden sunset. I was happy the colour came through as well as it did on the photograph. Gee, I wouldn’t have thought my blog would look any different.. Ads too you say! Do you see any ads on mine?